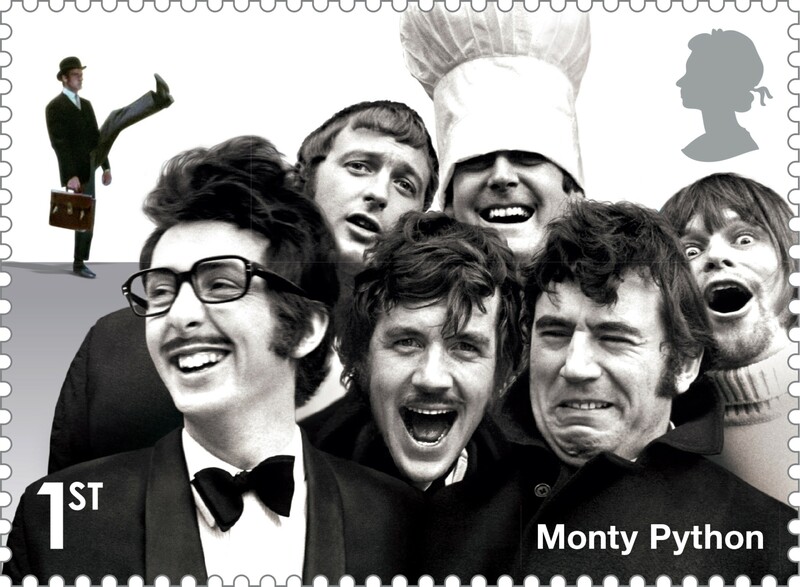 As a celebration of all things funny, Royal Mail has issued a selection of 10 stamps depicting the great and good in British comedy. 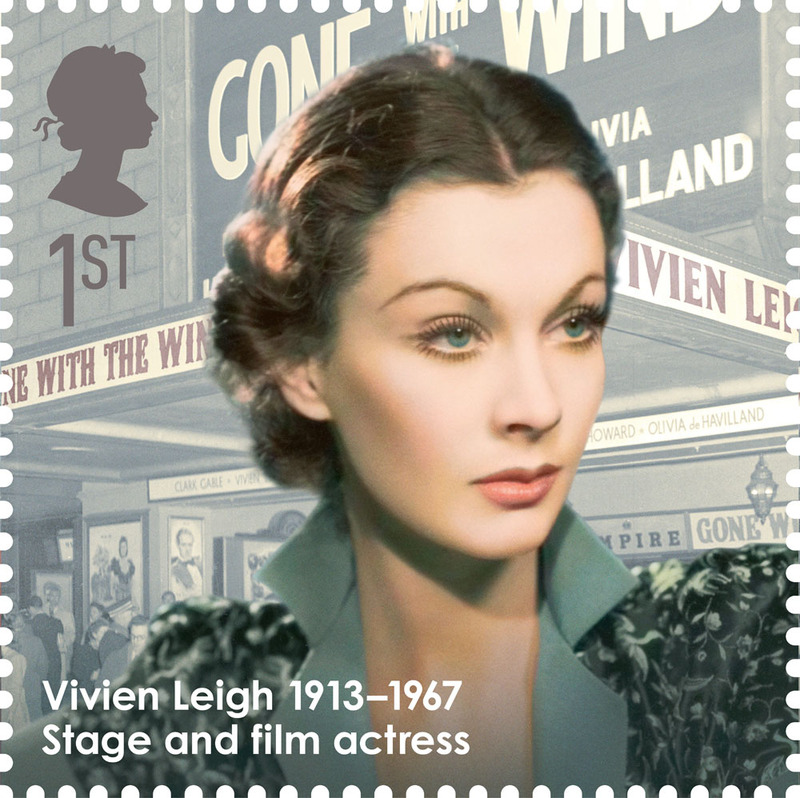 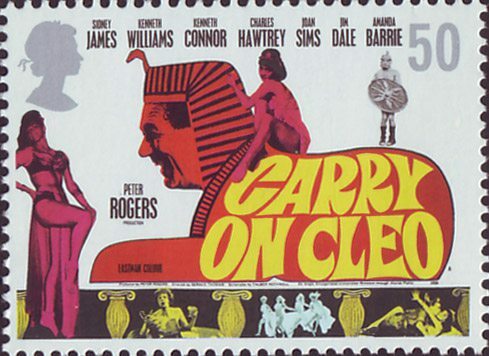 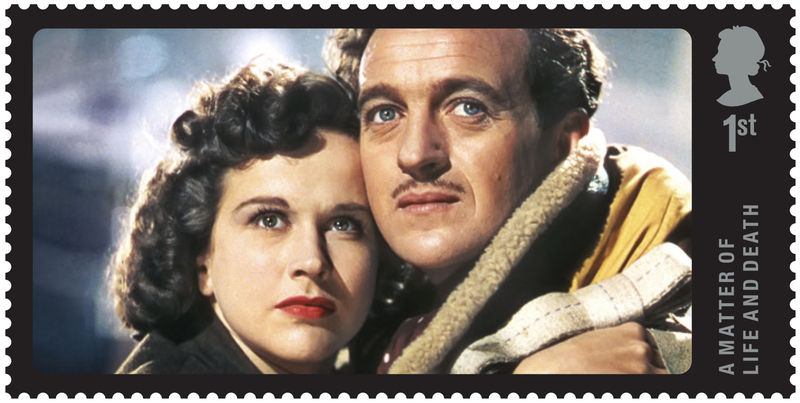 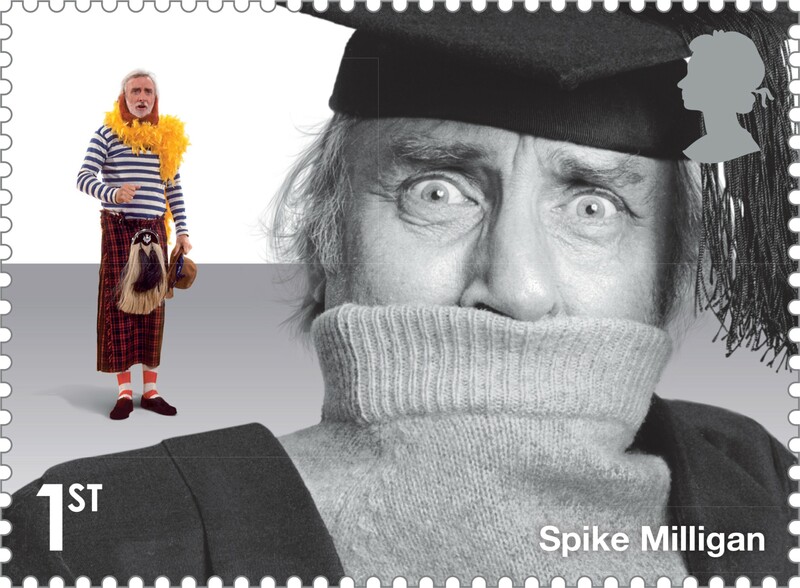 These stamps showcase what British comedy has offered since the 1950s. 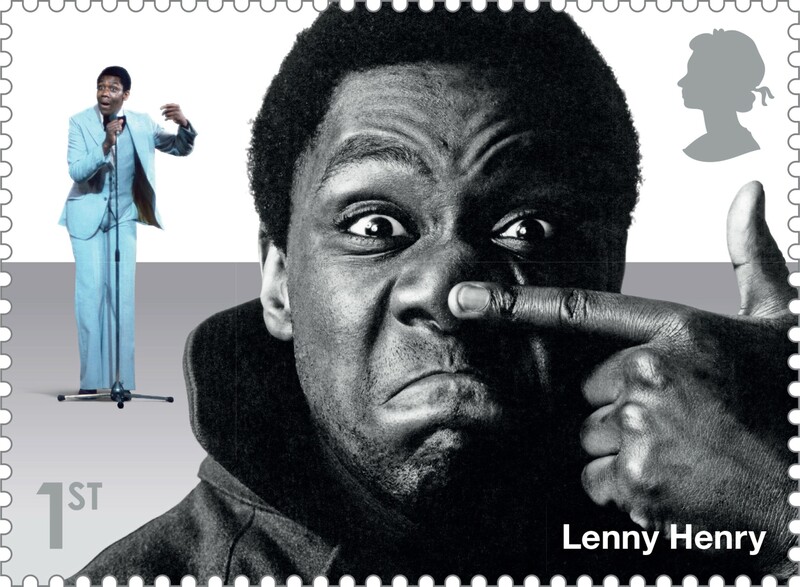 These comedians have paved the way for new comedy, breaking down social and economic boundaries proving that anyone can be funny. 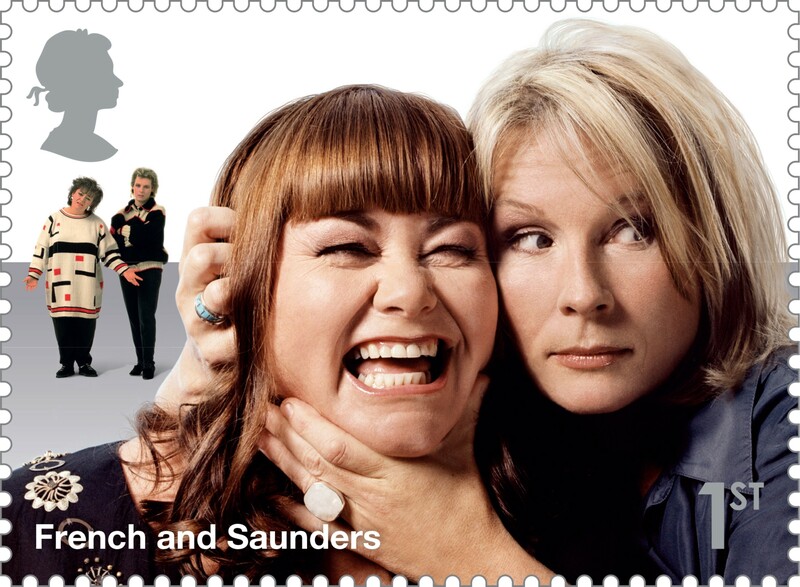 Comedians such as Victoria Wood, and French and Saunders have encouraged countless young women to follow their example and break into a predominantly male industry. 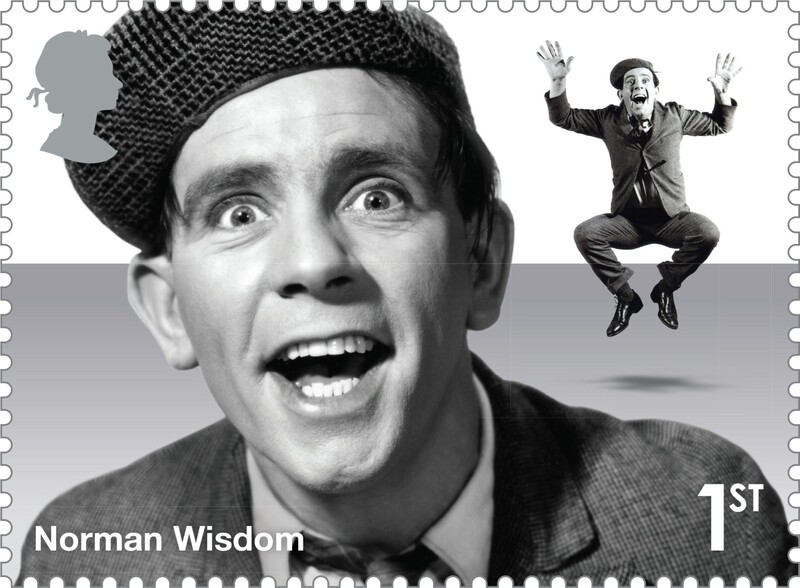 Whereas Billy Connolly and Norman Wisdom represented ordinary working class individuals that people could relate too. 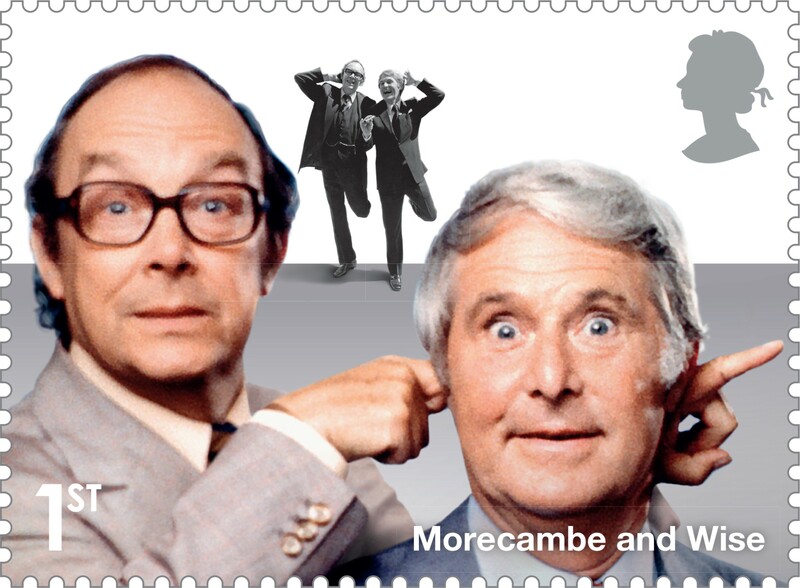 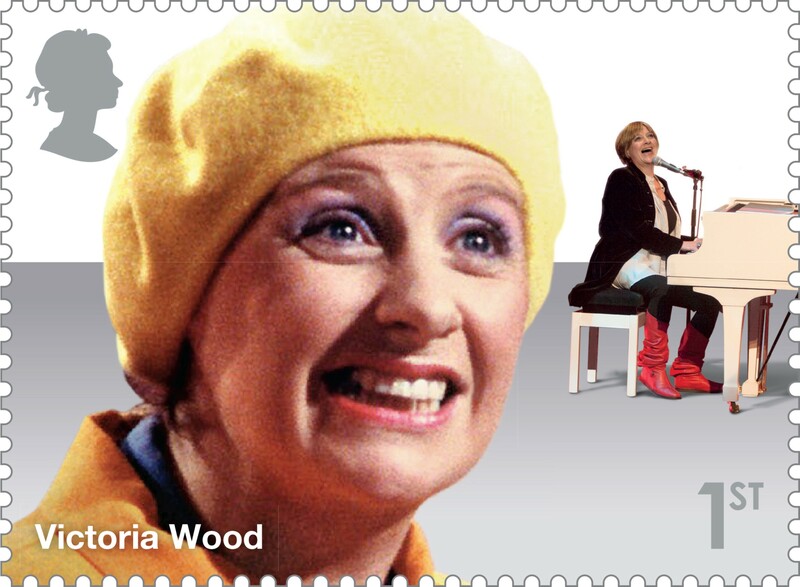 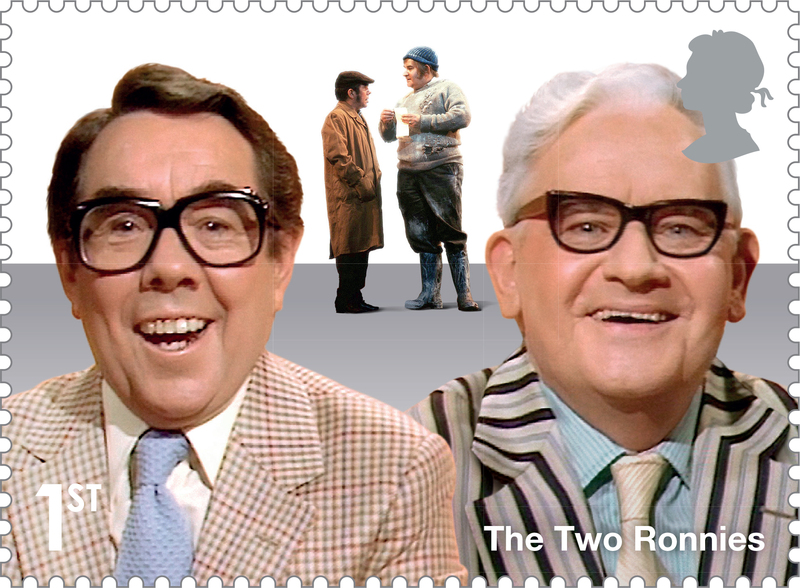 Whether they worked as a group, duo or on their own, these individuals enriched our lives with their comedy and through these stamps we can celebrate our much-loved Comedy Greats. 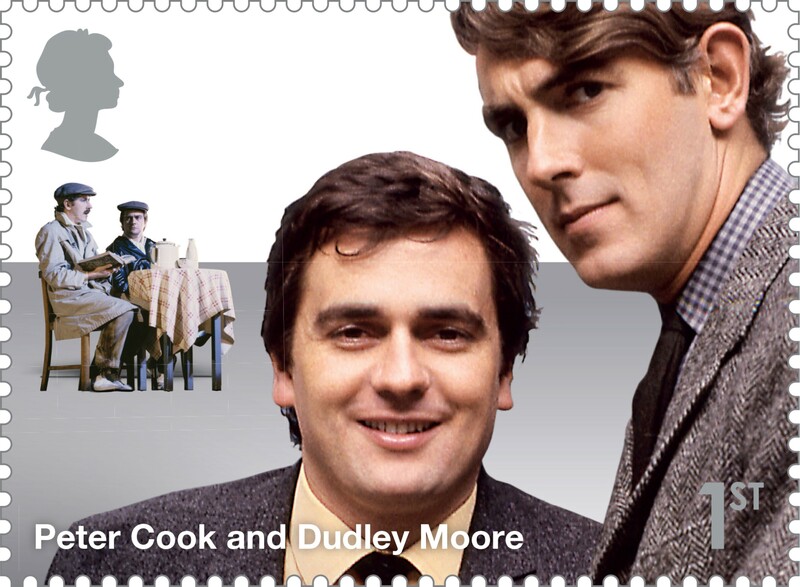 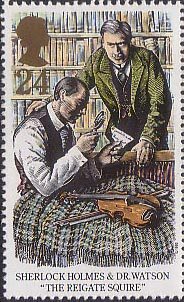 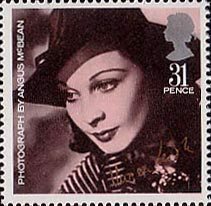 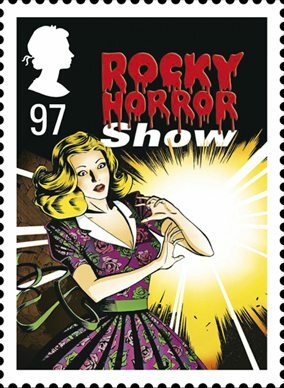 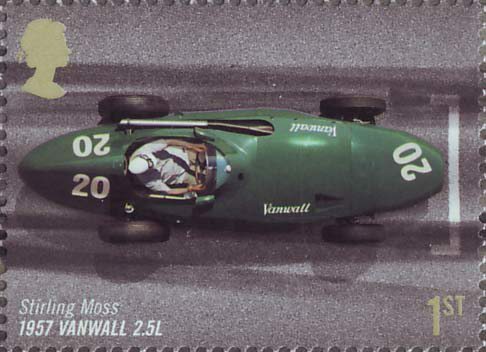 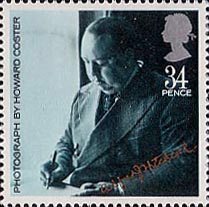 Comedy and comedians have appeared on British stamps before. 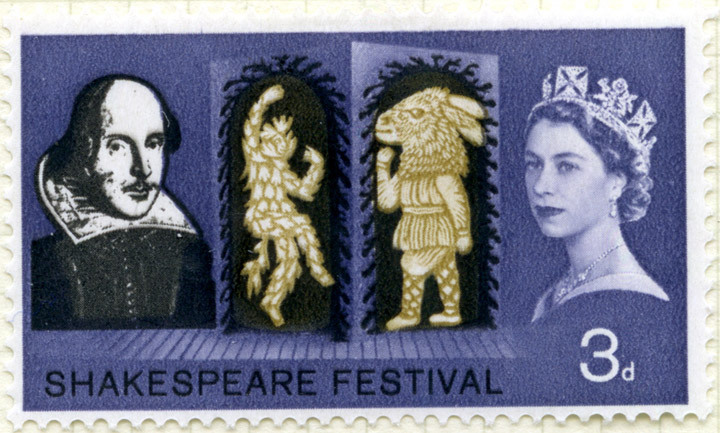 Probably the first instance of comedy to appear on a British stamp was in 1964 with the Shakespeare Festival stamps. 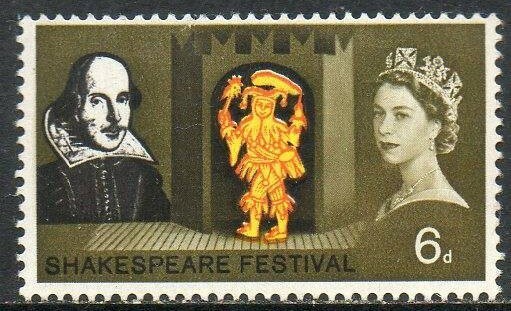 These featured characters from two of his comedies: Puck and Bottom from A Midsummer Night’s Dream, and Feste from Twelfth Night. 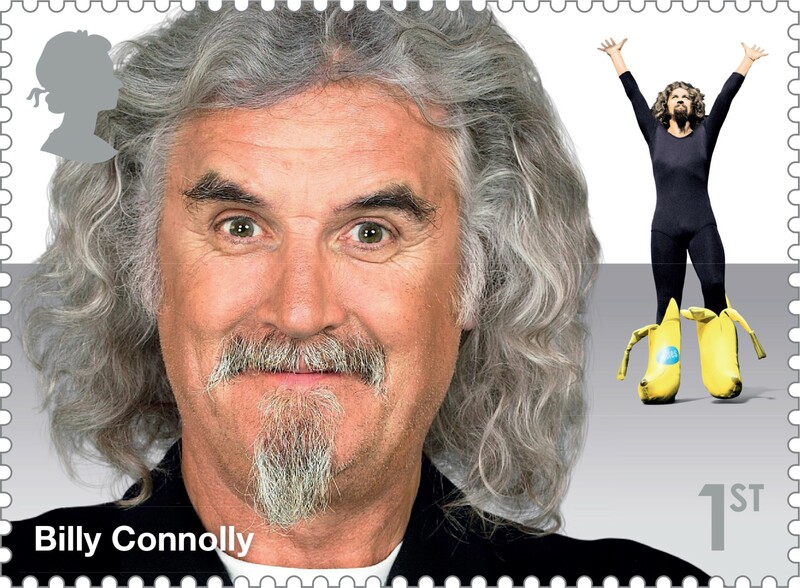 Comedy Greats is on sale now and available at www.royalmail.com/comedygreats, by phone on 03457 641 641 and in 82000 Post Offices across the UK. 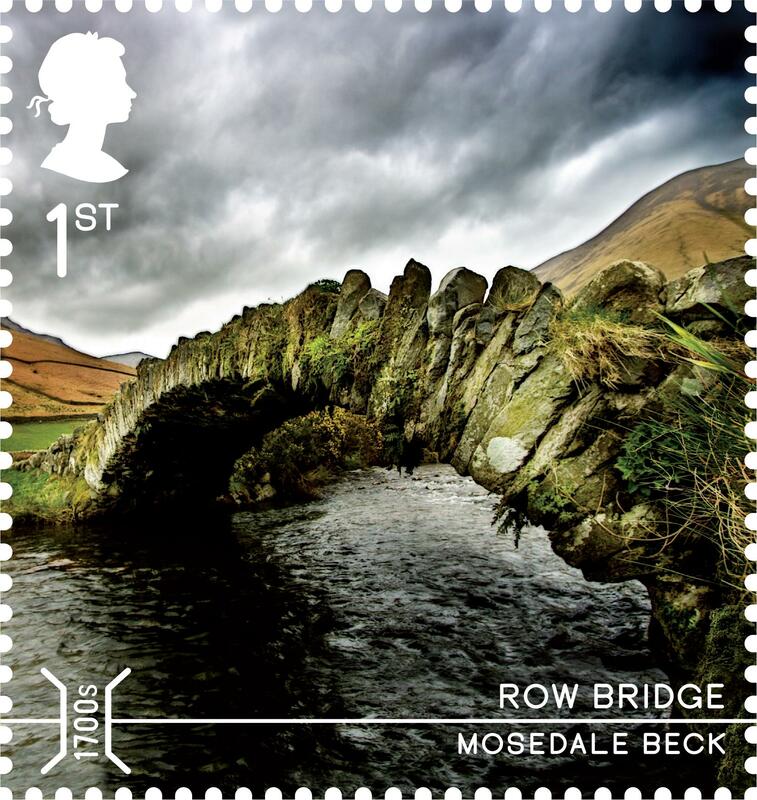 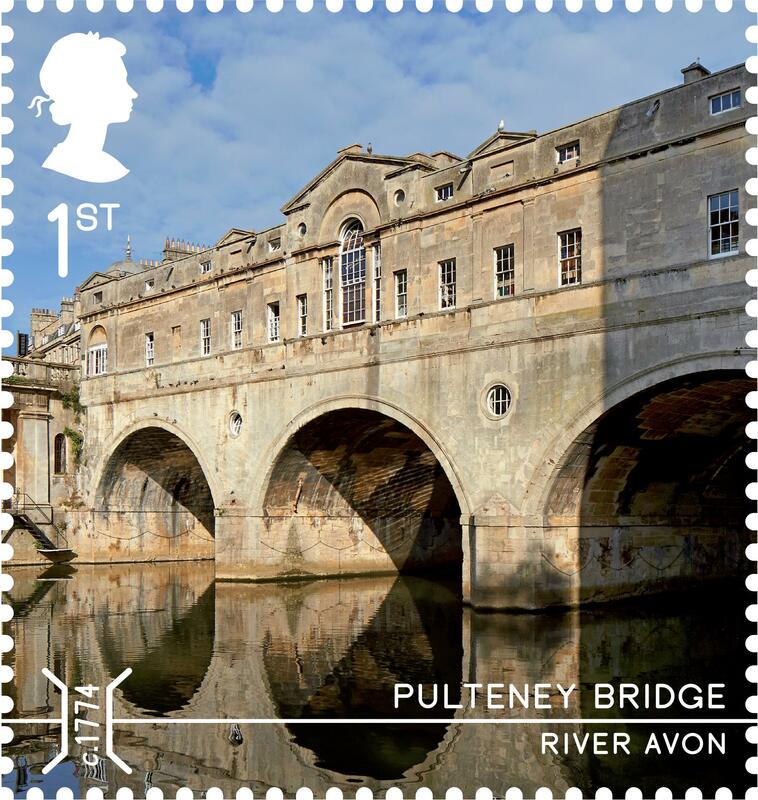 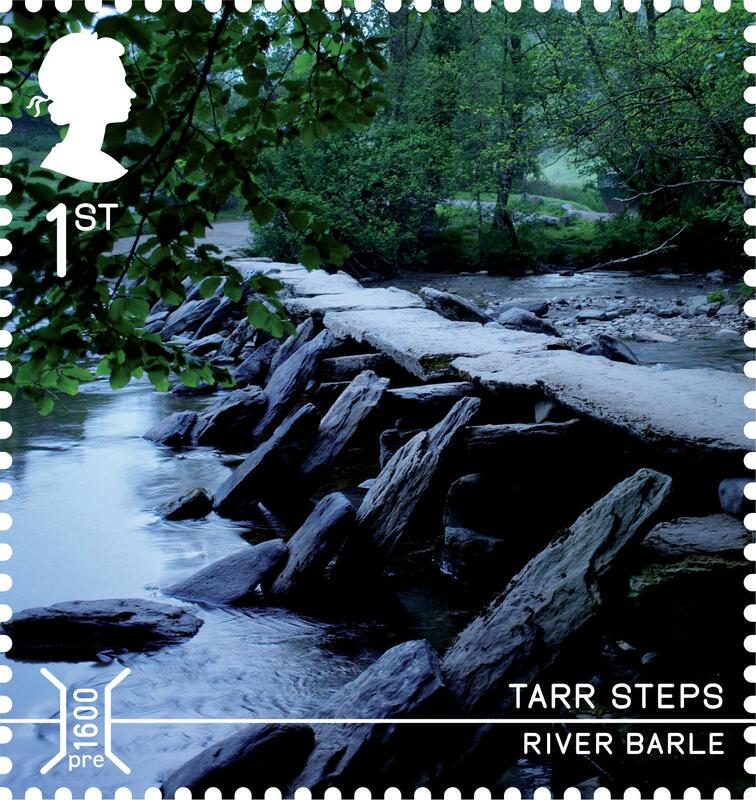 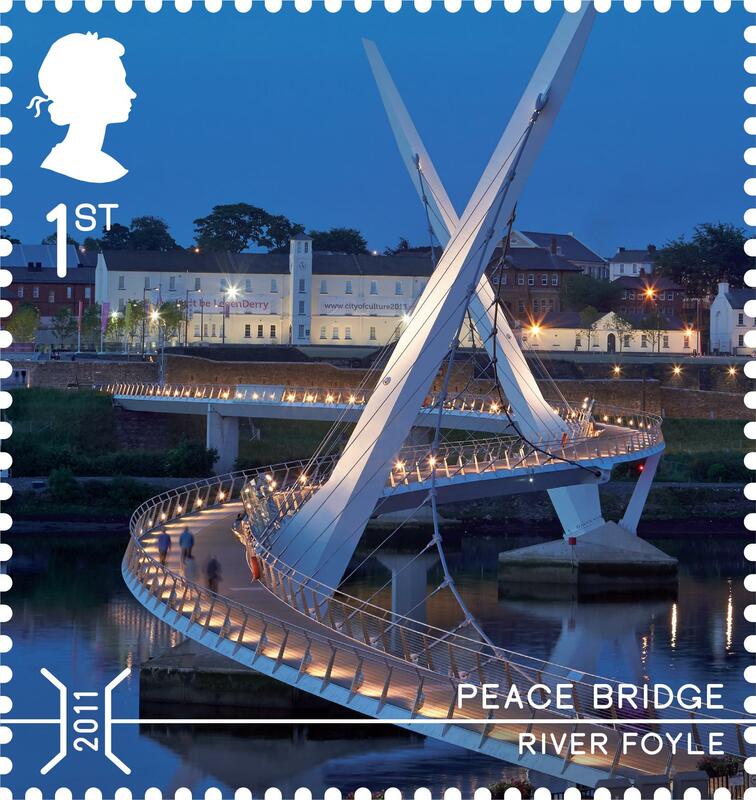 The Bridges stamp issue celebrates the leaps in engineering that have seen the UK’s bridges evolve from humble stone crossings, such as Tarr Steps, to dramatic symbolic landmarks conceived by progressive architects, such as the Peace Bridge. 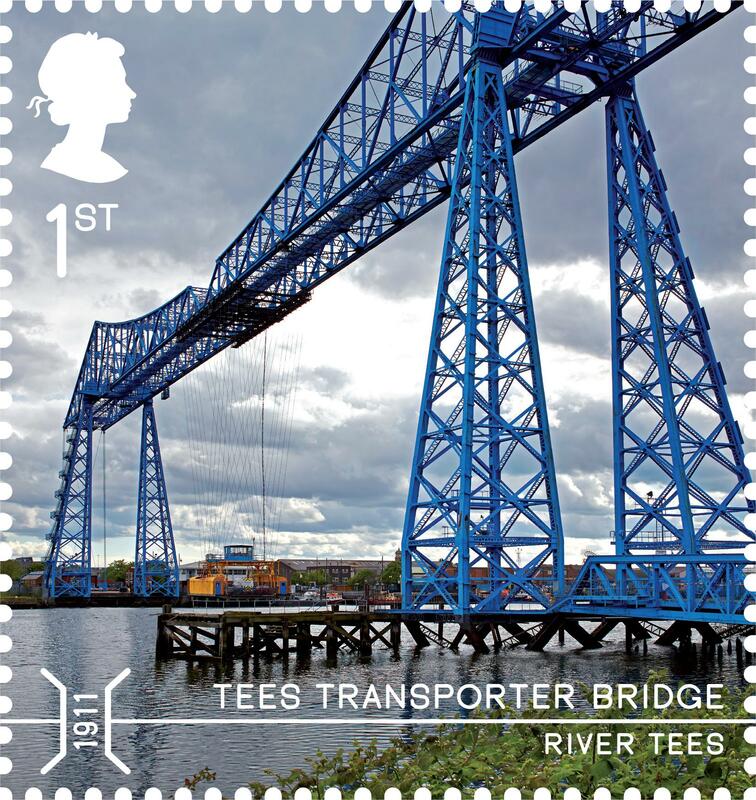 Tees Transporter Bridge, 1st class. 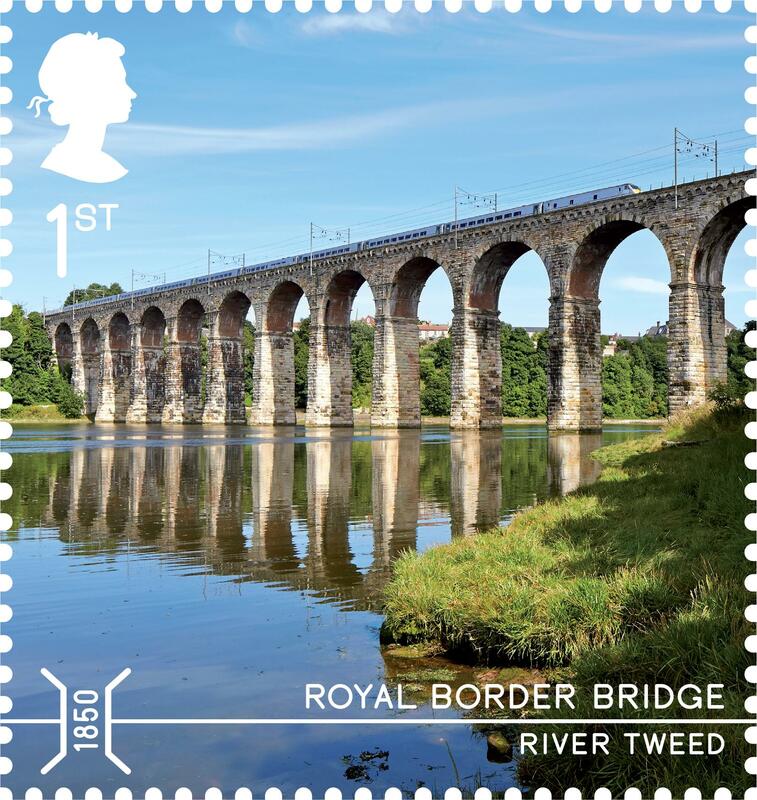 Royal Border Bridge, 1st class. 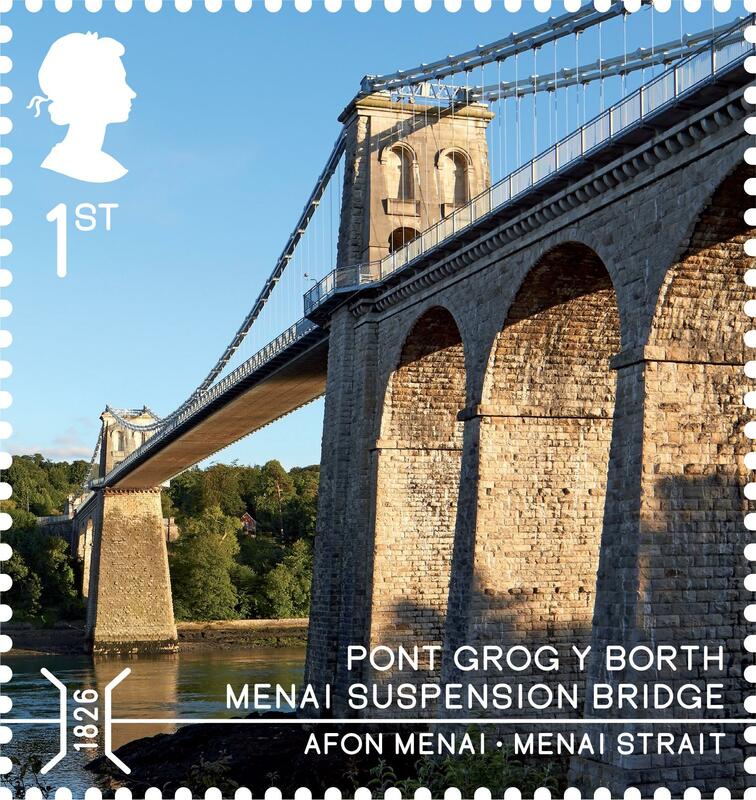 Menai Suspension Bridge, 1st class. 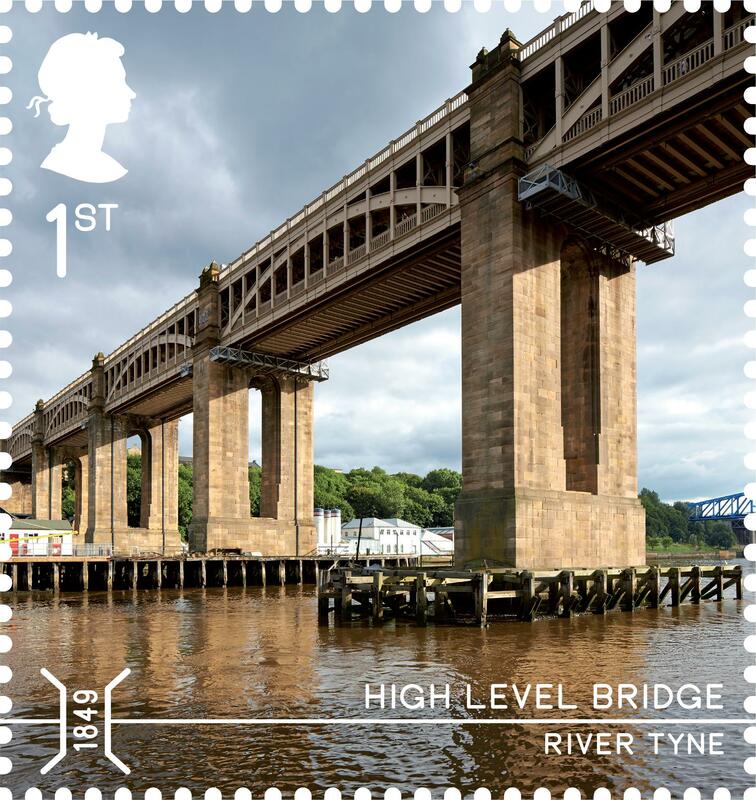 High Level Bridge, 1st class. 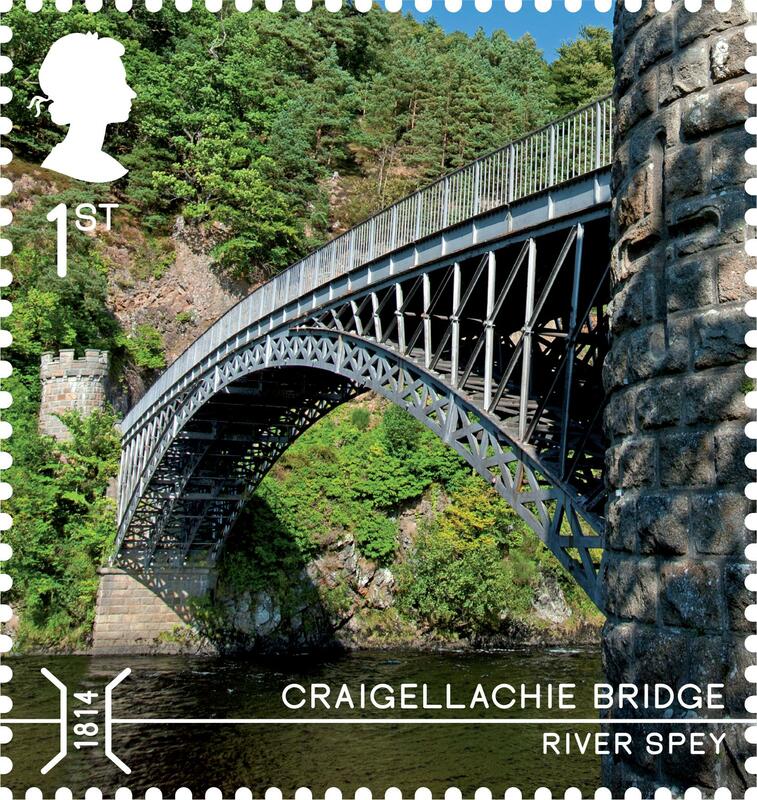 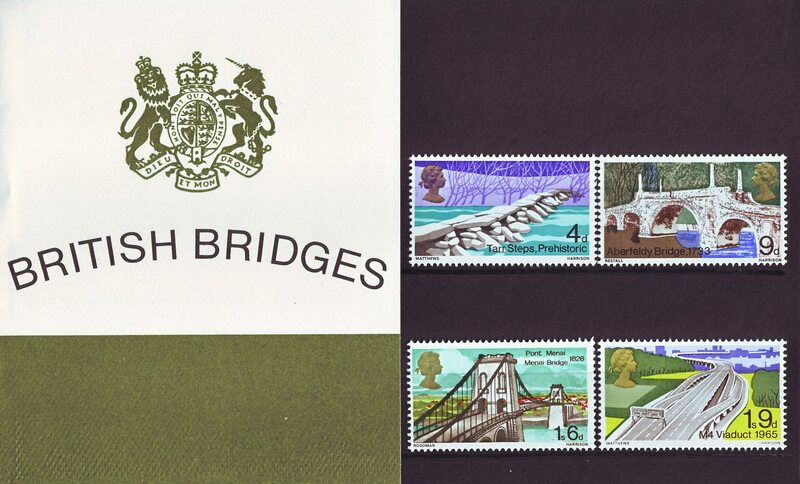 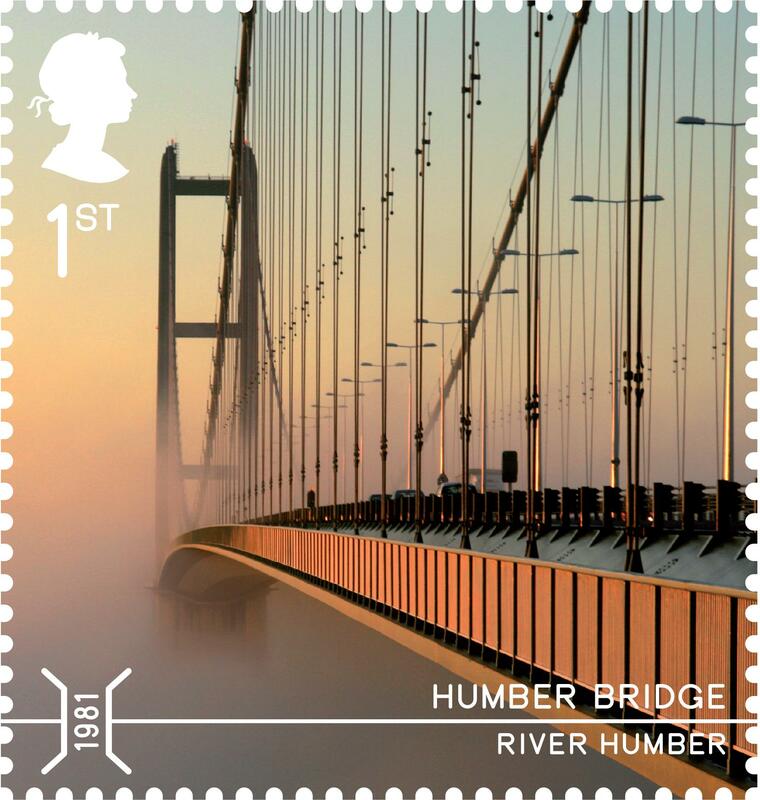 British Bridges have made an appearance on stamps before. 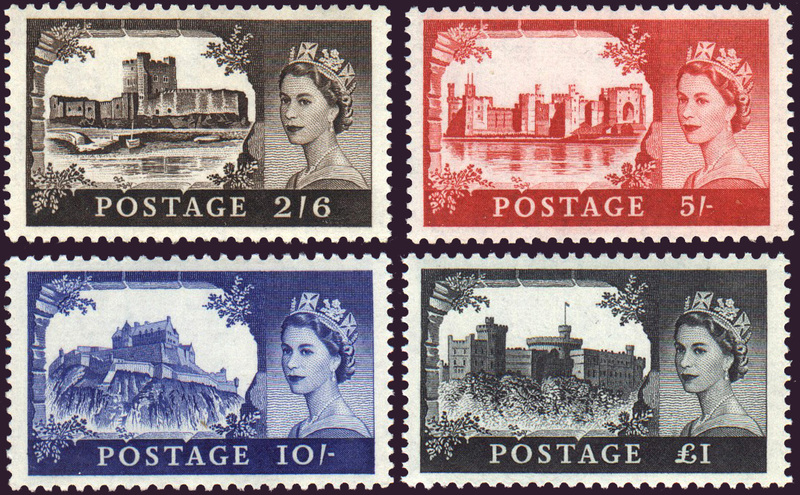 One issue from 1968 featured the Tarr Steps, Aberfeldy Bridge, Menai Bridge and M4 Viaduct. 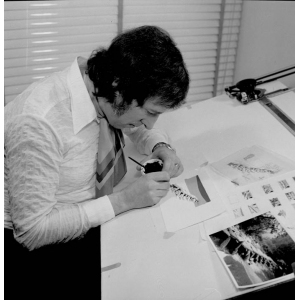 In this image below you can see Stamp designer Jeffery Matthews working on the design for the 4d Tarr Steps stamp. 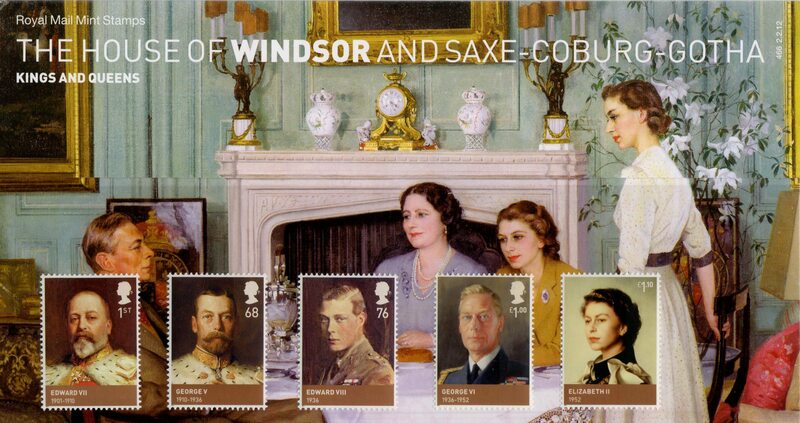 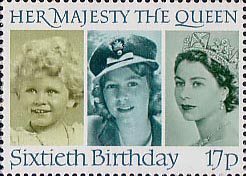 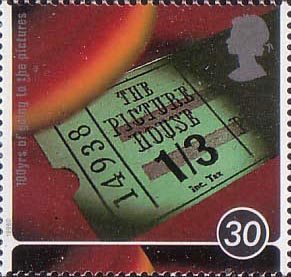 He also designed the 1s 9d stamp, and the Presentation Pack and First Day Cover for this issue. 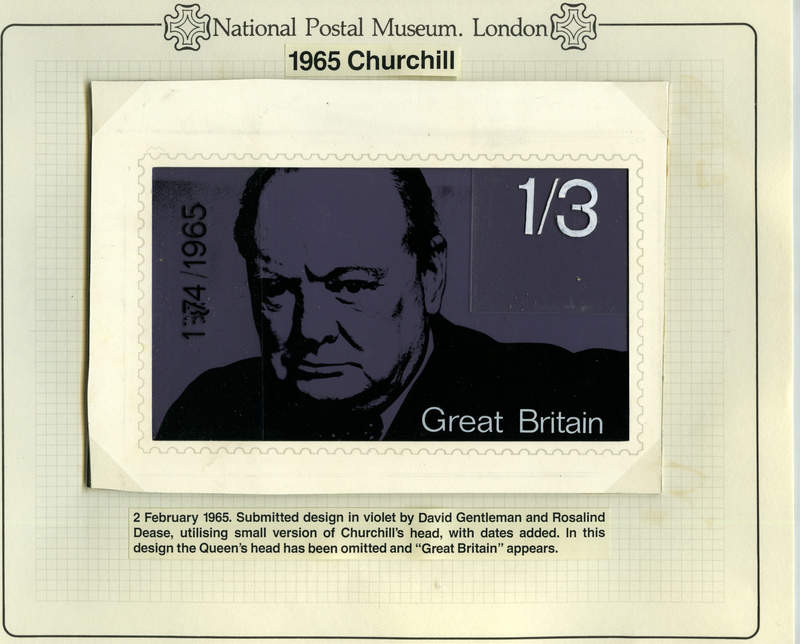 Many other designs were submitted by other designers, including David Gentleman. 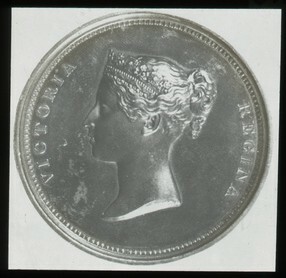 However, only four were selected for the final issue. 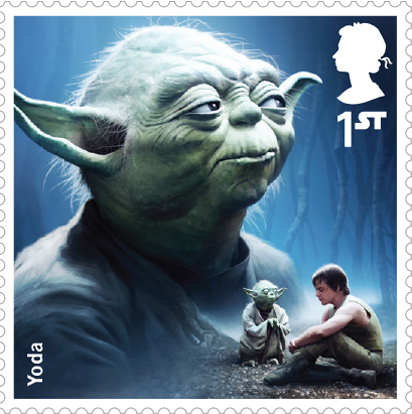 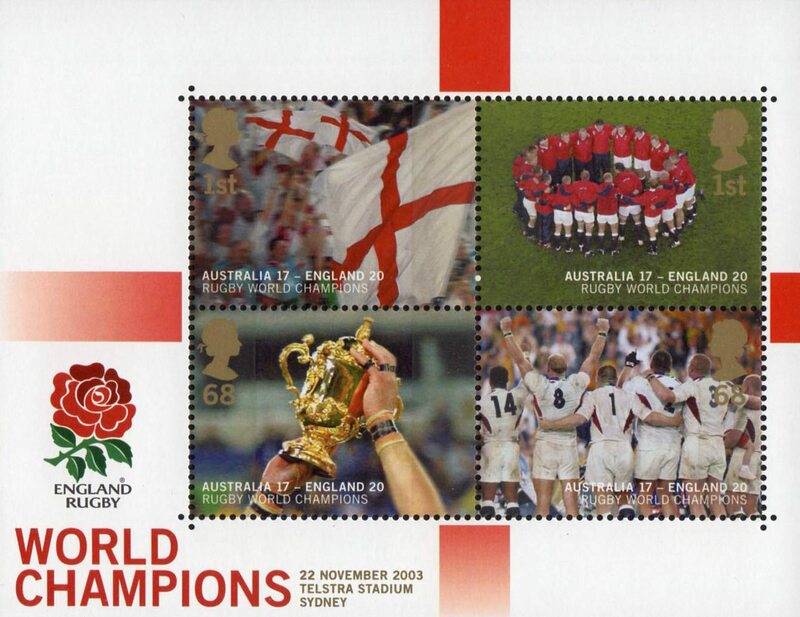 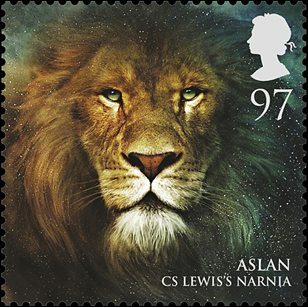 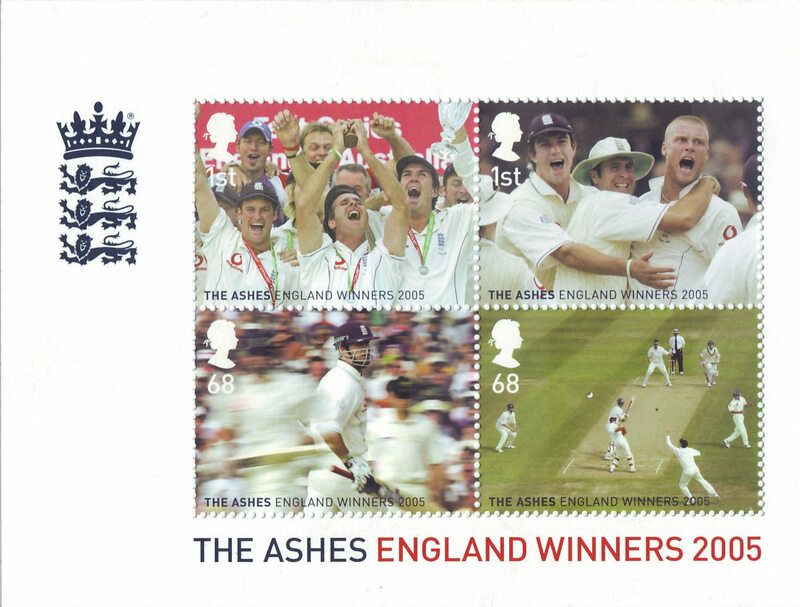 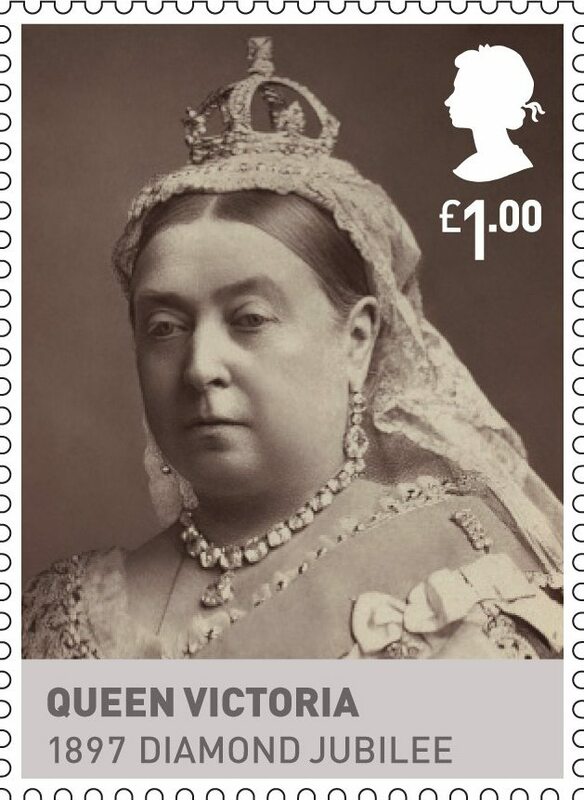 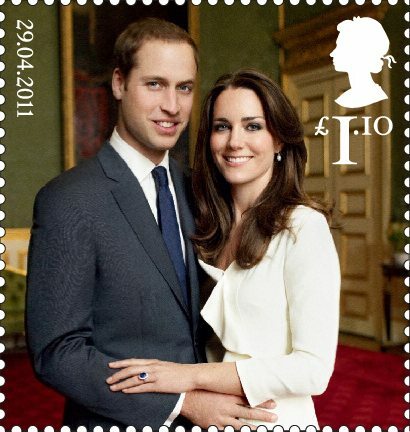 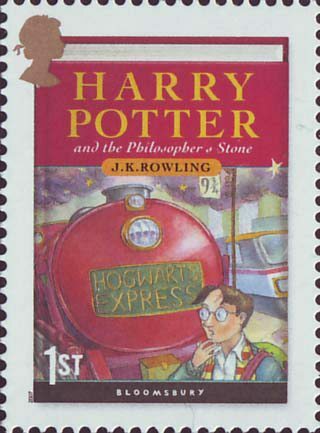 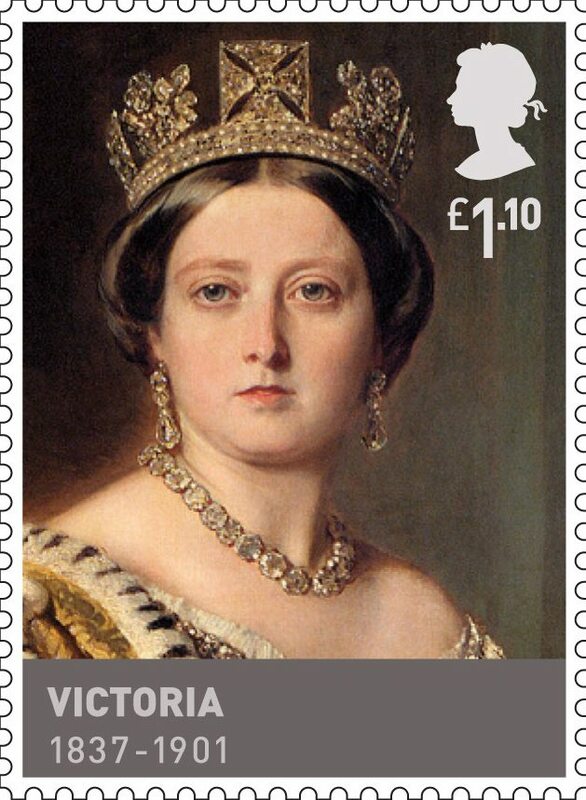 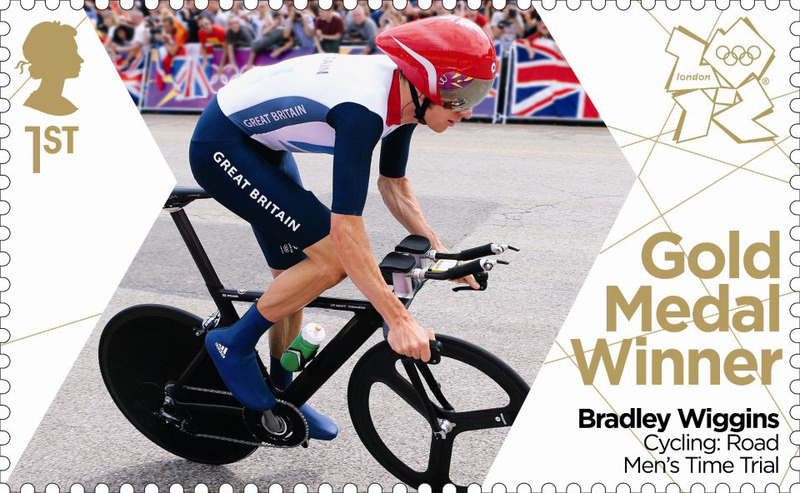 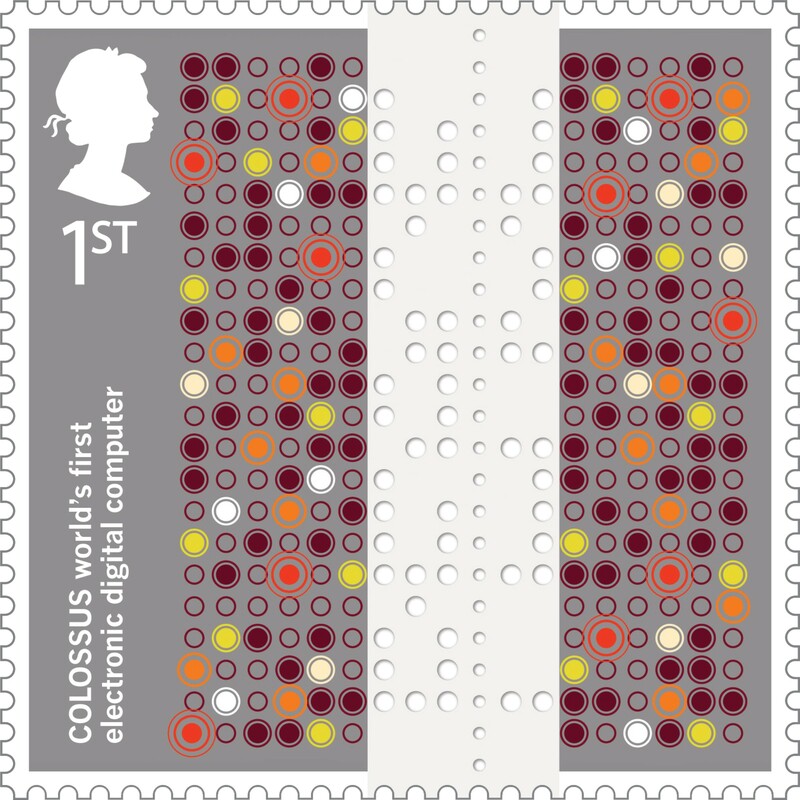 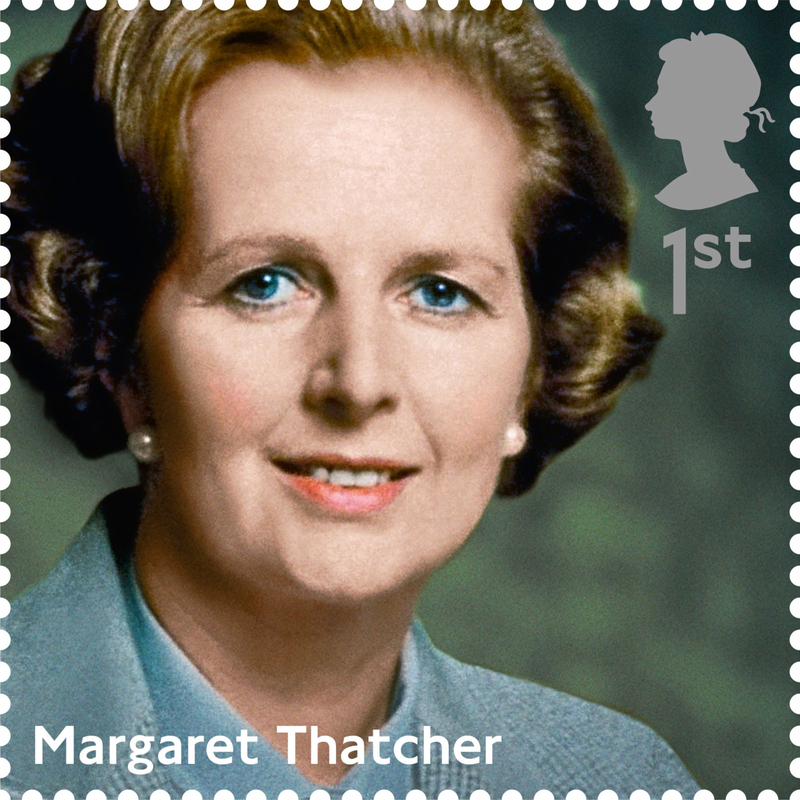 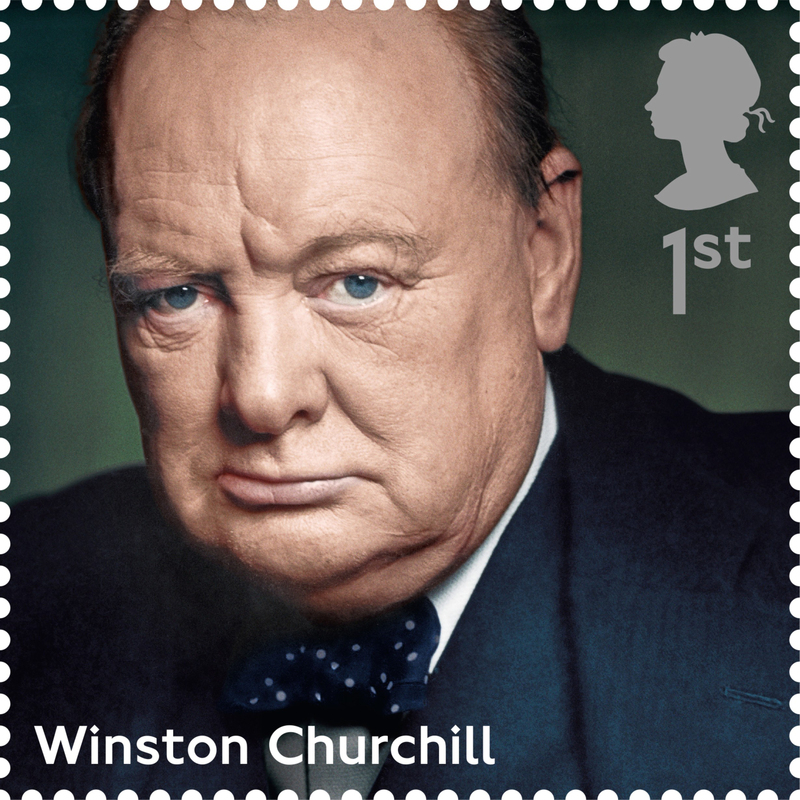 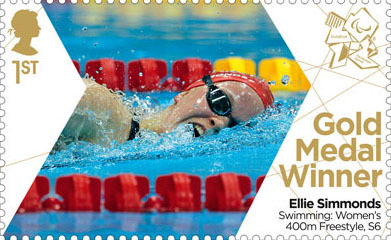 The stamps are available online by phone on 03457 641 641 and in 8,000 Post Offices throughout the UK. 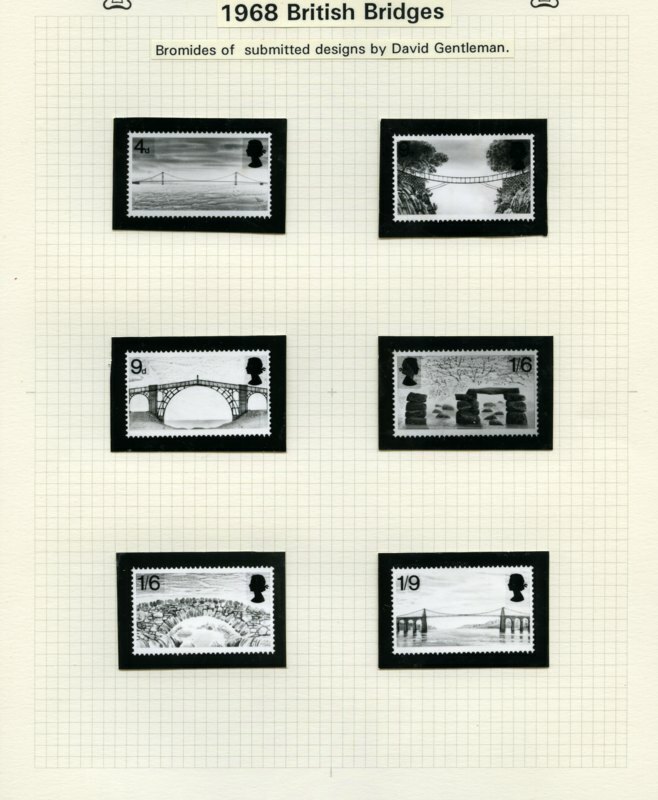 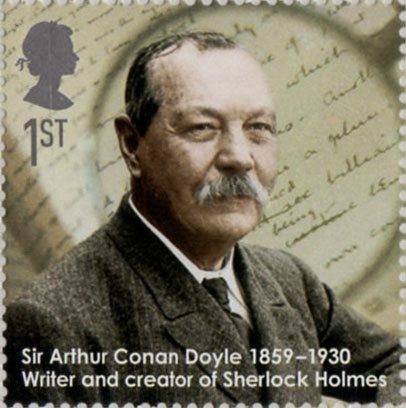 Stamps can be bought individually or as a set in a Presentation Pack. 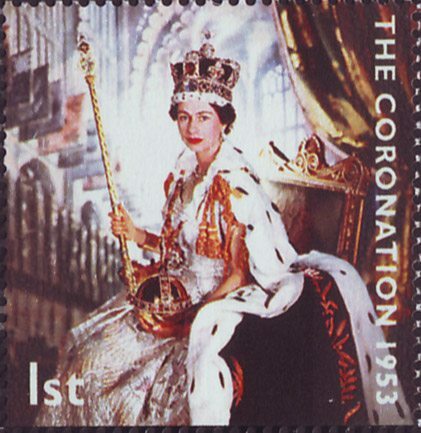 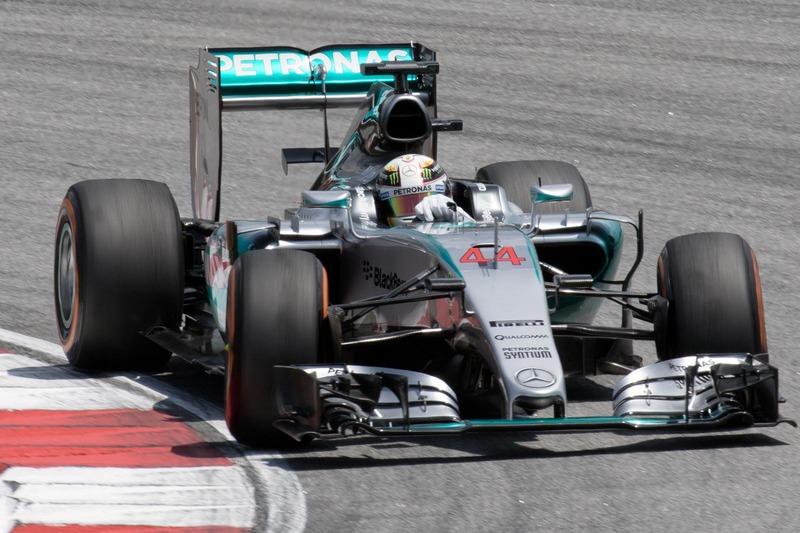 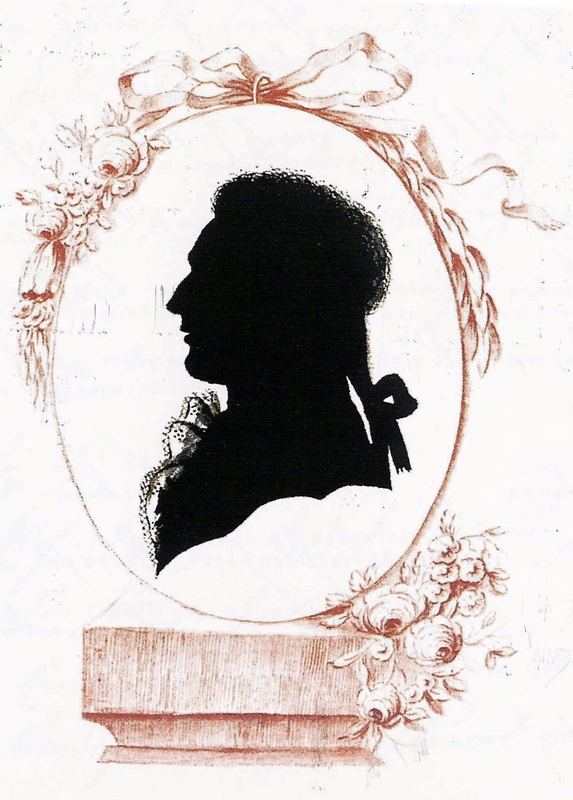 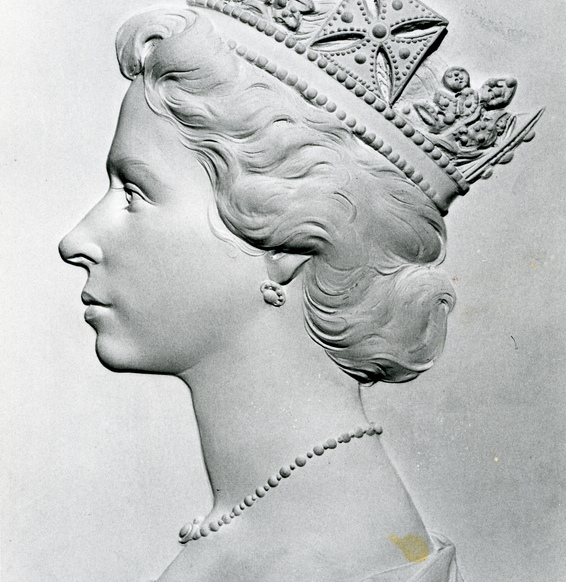 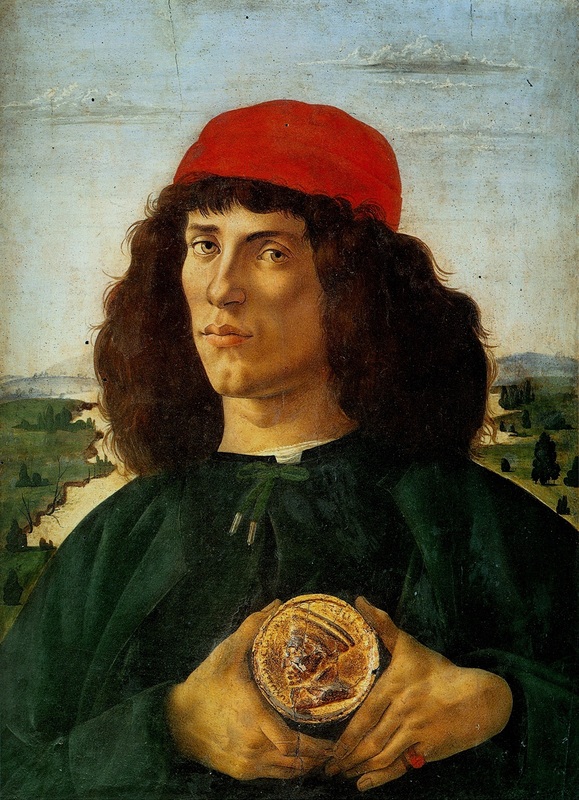 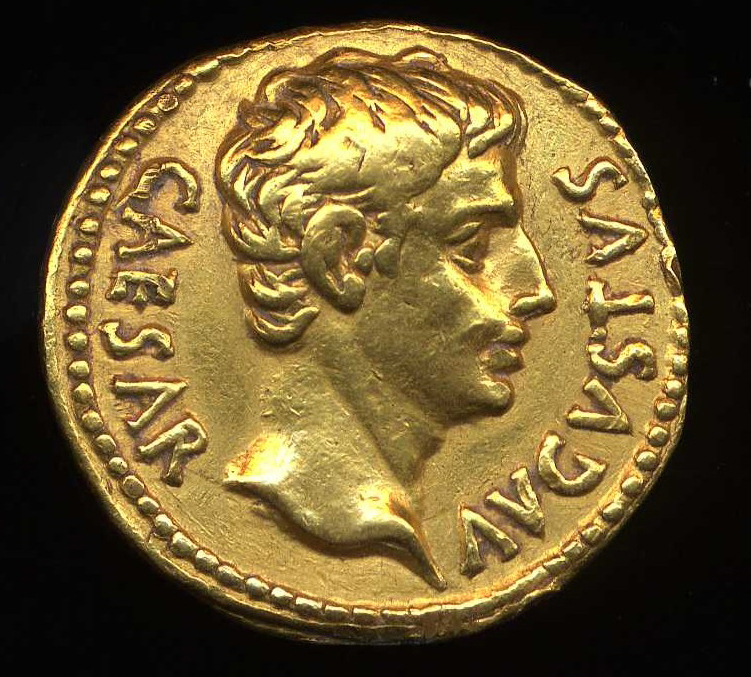 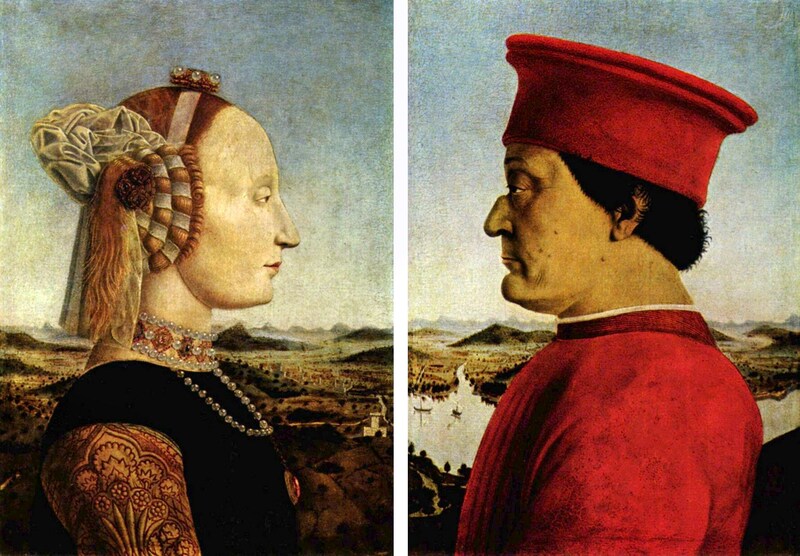 The United Kingdom has a long and rich history as an inventive nation. 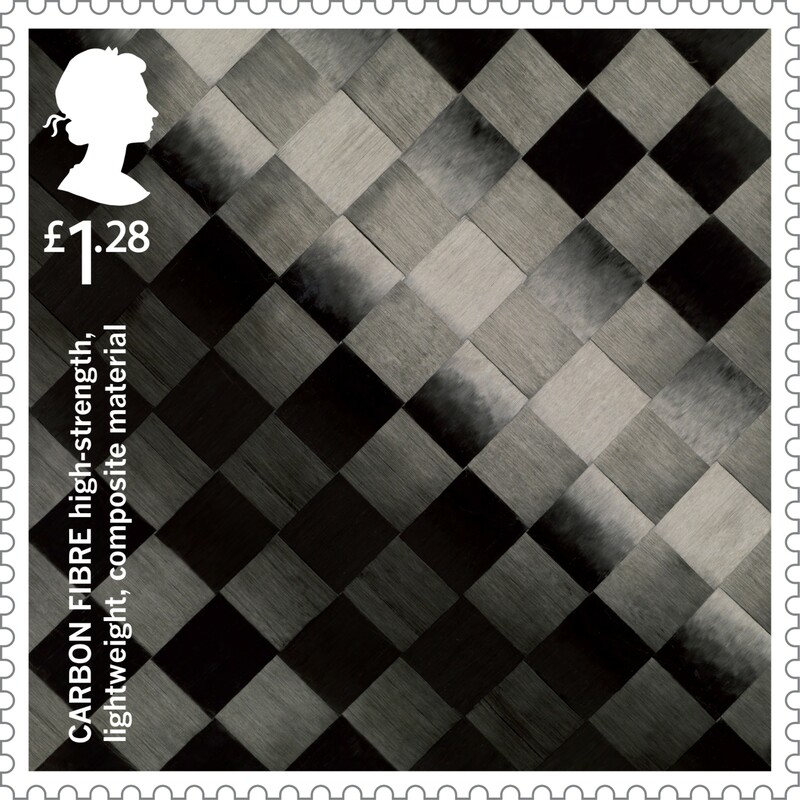 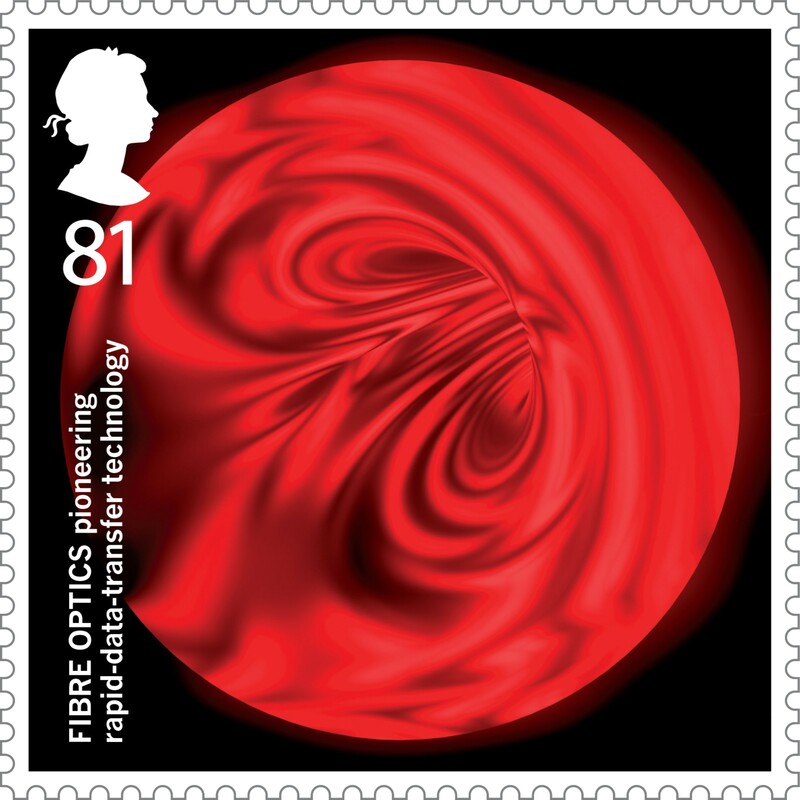 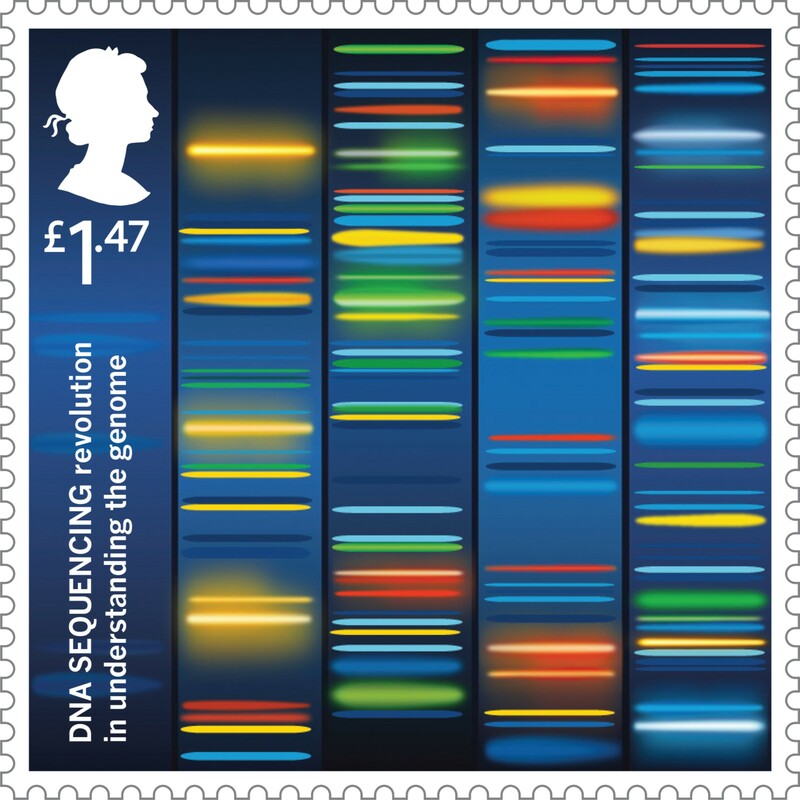 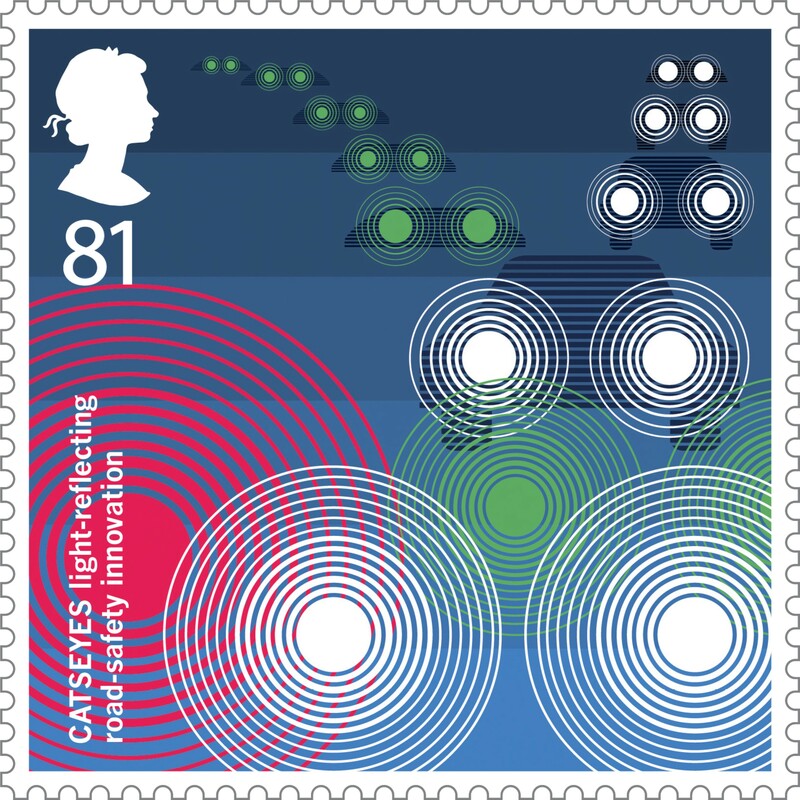 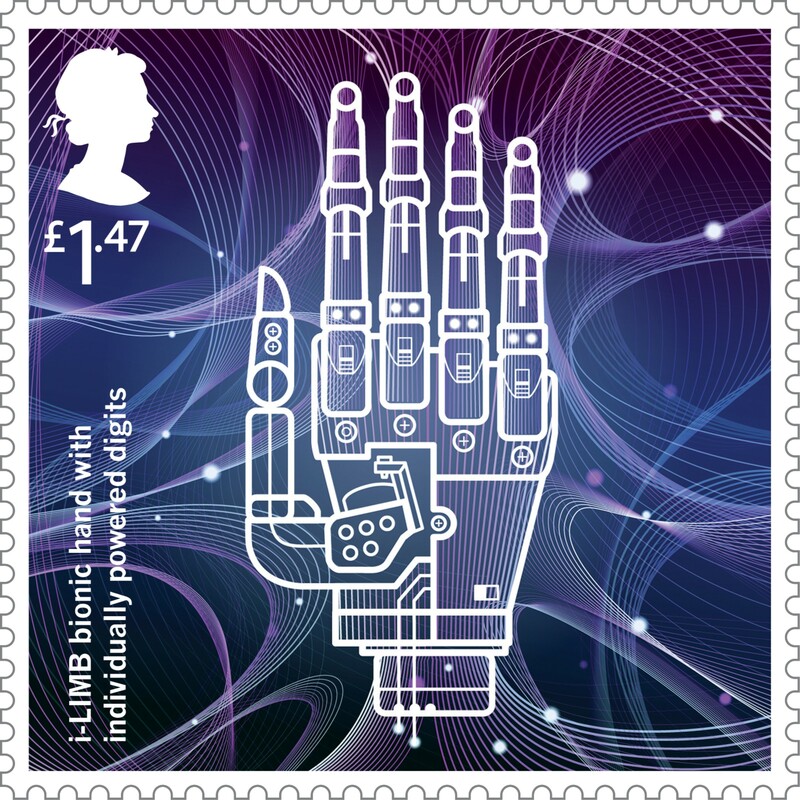 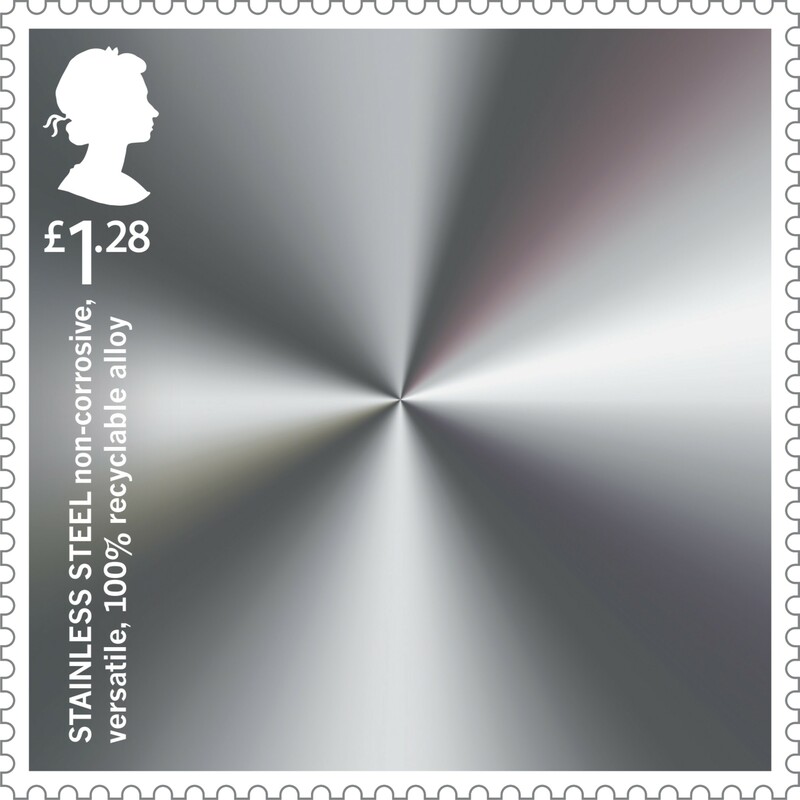 The Inventive Britain stamp issue celebrates this vital and creative aspect of the national character with eight key inventions of the past century in a range of disciplines and applications, from materials to medicine. 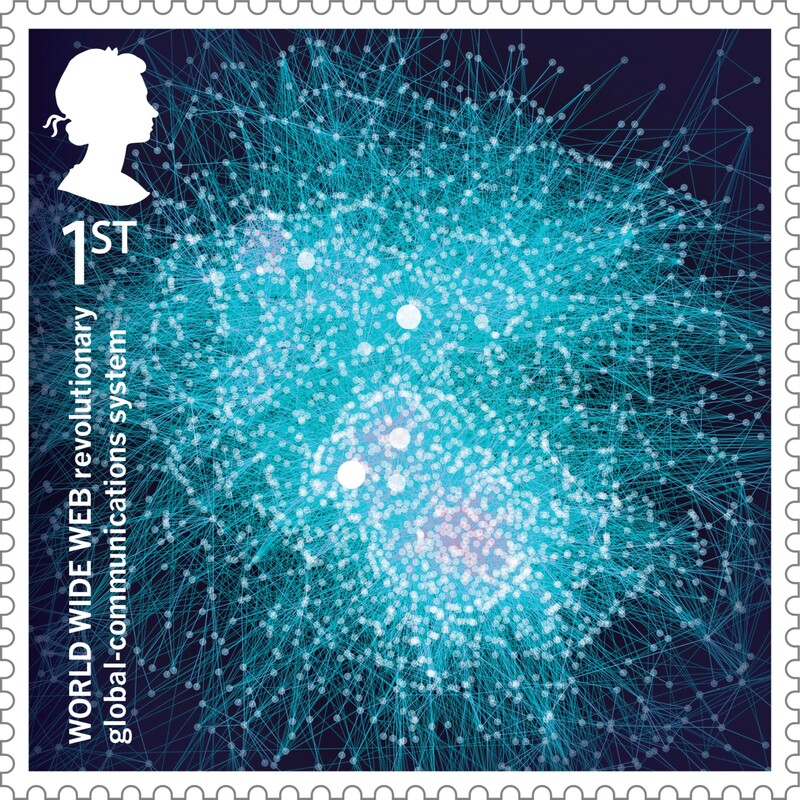 Word Wide Web, 1st class. 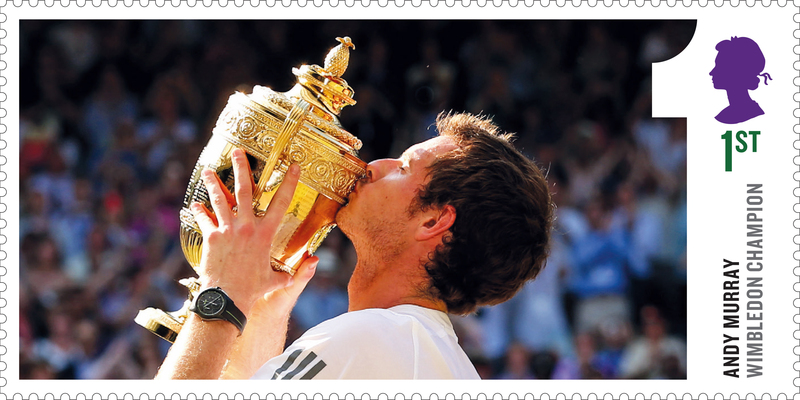 The stamps are available online by phone on 03457 641 641 and in 8,000 Post Offices throughout the UK. 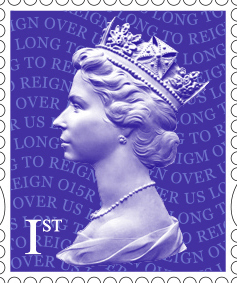 Stamps can be bought individually or as a set in a Presentation Pack for £6.90.